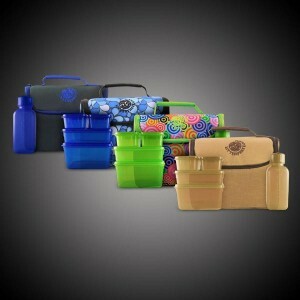 Enter to win a Litter Free Lunch Box of your choice by New Wave Enviro Products. 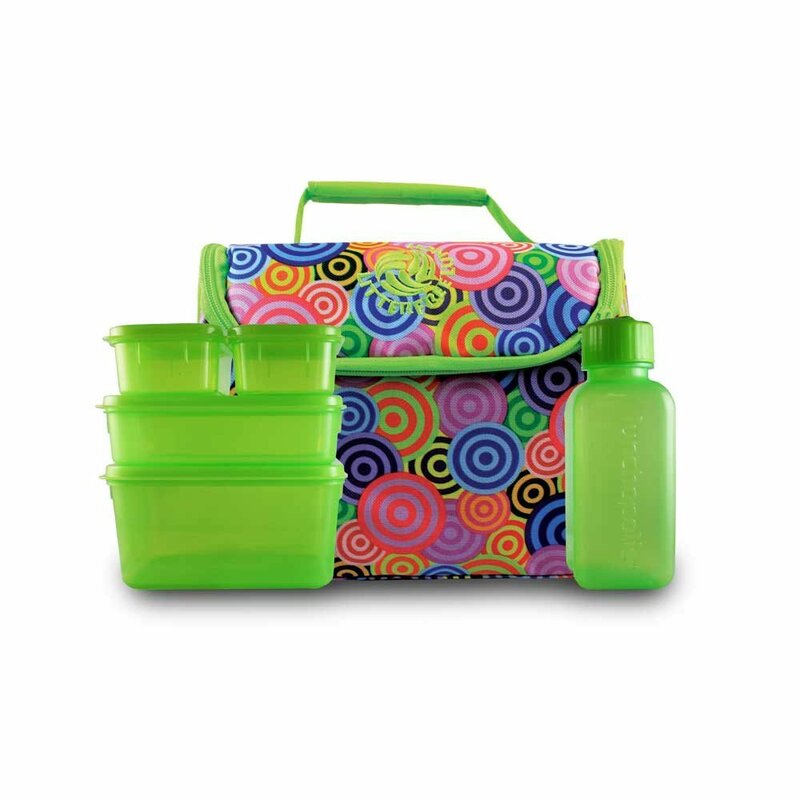 The Litter Free lunch is the perfect way for your child to have a trash free lunch this year. 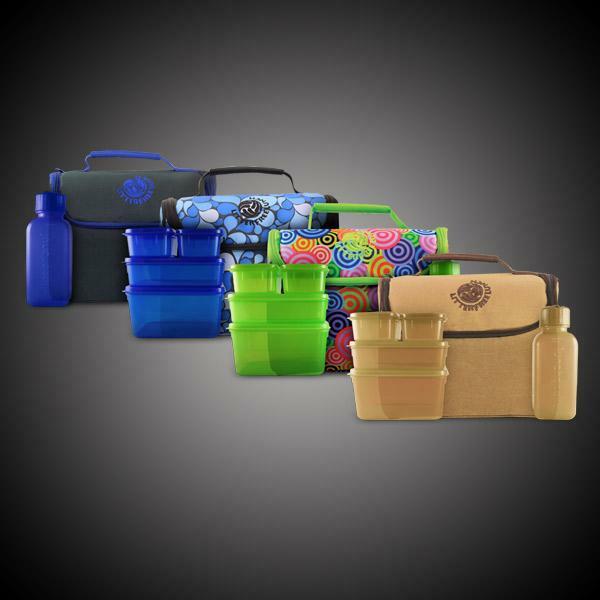 Available in 4 attractive designs that include 4 BPA Free containers that also address portion control. It includes a 16 oz water bottle thats dishwasher safe, microwave safe and CPSIA tested safe. Its reusable and recyclable.